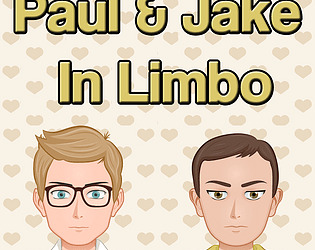 Paul & Jake need your help in salvaging their relationship! My story explores the Digital Storytelling Concept of Interactivity! 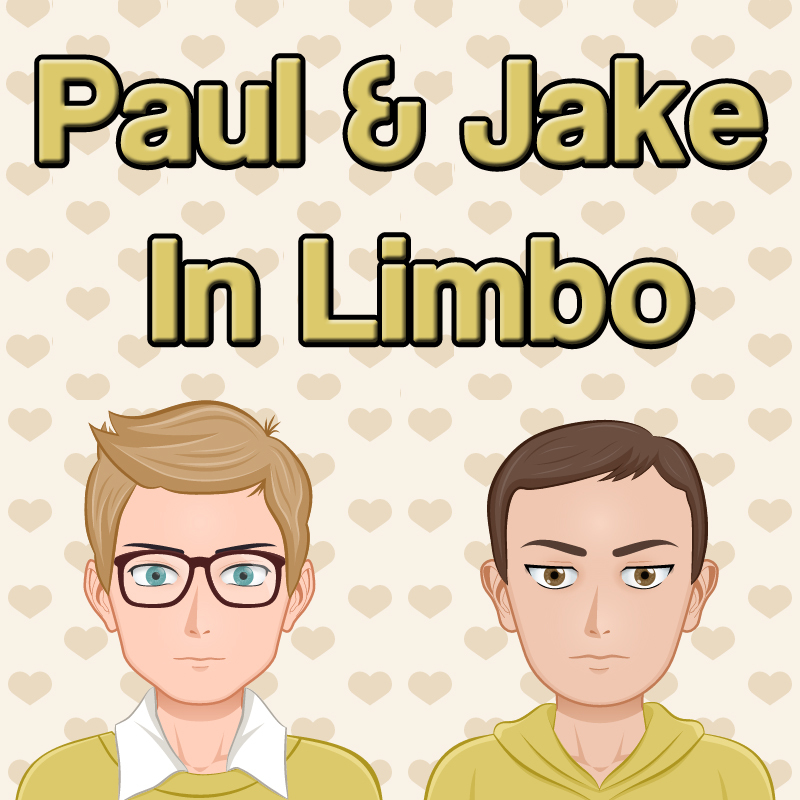 Search for the "Paul & Jake In Limbo" game from the games page in the app. Join the game & start playing!